Hamilton Center, Inc. is a regional behavioral health system serving central and west central Indiana. The organization provides mental health, addiction and employment services to 13,000 consumers a year in a 10 county area. In addition to these services, Hamilton Center provides a large volume of case management and other services designed to help consumers develop the skills they need to live as independently as they can in their homes. The Board of Directors of the Hamilton Center Foundation recently presented $50,000 to the Hamilton Center Board of Directors. This distribution represents the first grant to Hamilton Center since the creation of the Hamilton Center Foundation. This money will be used for critical and/or emergent needs of Hamilton Center clients where no other funding can be obtained. The distribution of funds was met with anticipation and excitement as it was the culmination of many years of work to get the Foundation up and running. The Foundation Board began meeting in 2011. The organization’s tax exempt status was received January 2014 but made retroactive to 2012. The mission of the Foundation is to strengthen the community by providing consistent and lasting support to Hamilton Center, as it provides the highest quality behavioral healthcare and wellness services in Indiana. The donated money was split and distributed to each of Hamilton Center’s satellite locations and several programs. 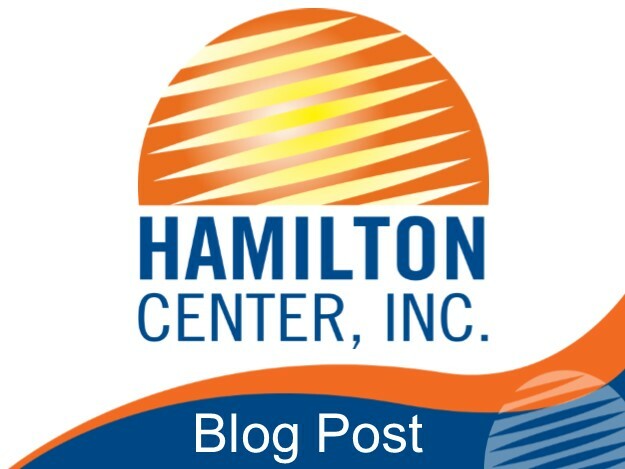 For more information on the Hamilton Center Foundation or to make a donation, visit www.hamiltoncenterfoundation.org.